The pieces aren't quite falling into place for the Minecraft movie. In the works for a few years now, it was in 2015 that It's Always Sunny in Philadelphia star Rob McElhenney was the surprise pick named to direct the film based on the hit video game. But three years later and nothing has really happened, and now we know McElhenney has dropped out. 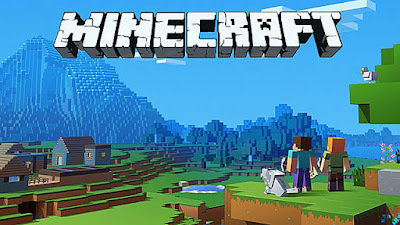 The Wrap spoke with McElhenney who said simply, "No, that is not happening" when asked about the Minecraft film. The script had been originally written by Wonder Woman writer Jason Fuchs, but now the Nee Brothers, who wrote and directed the inventive crime film Band of Robbers, have been brought on to pen an entirely new draft. 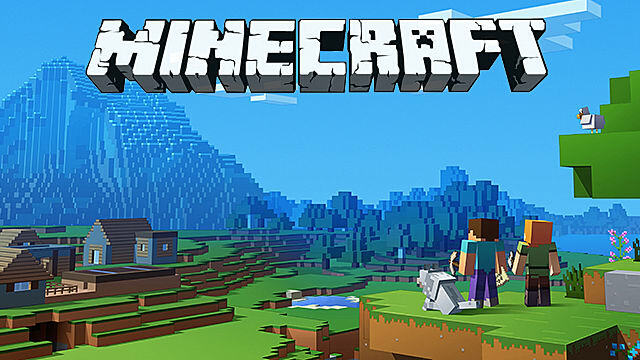 Starting over means Minecraft will miss its planned May 24th 2019 release date. As for previously-attached star Steve Carell? He's still on board as far as anybody knows, but if the project keeps getting pushed back that may not last.